Copacabana beach is well known as a place that gives you a perspective of an amazing sunest. We wanted to take it to the new level. Imagine watching a sundown from an open sea, where sunset reflects to the sea. 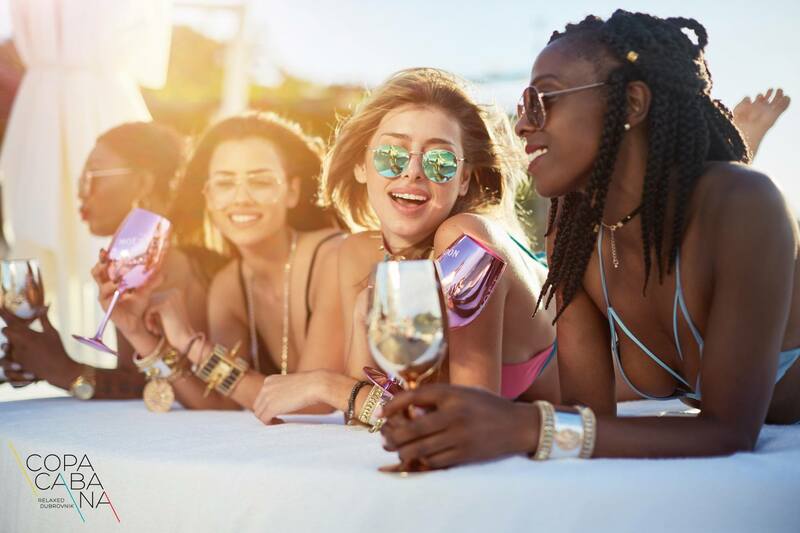 This package offer you opportunity to be a part of it and makes it even more interesting beacuse it includes glass of Veuve Clicquot Rich , fish refreshment. During our sail we wil listen romantic mixes that will make your expirience even more memorable.